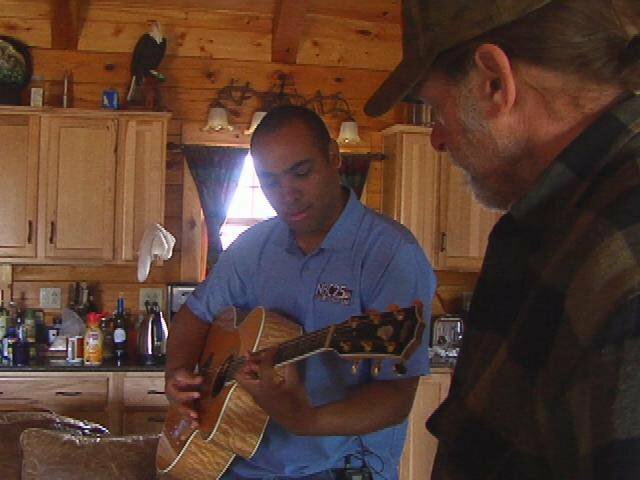 Over the years Dave Kinchen has met a variety of high-profile figures in news and entertainment. Here is a look at some of those encounters. Dave Kinchen is pictured with NBA legend Charles Barkley during his visit to Philadelphia. The Rev. 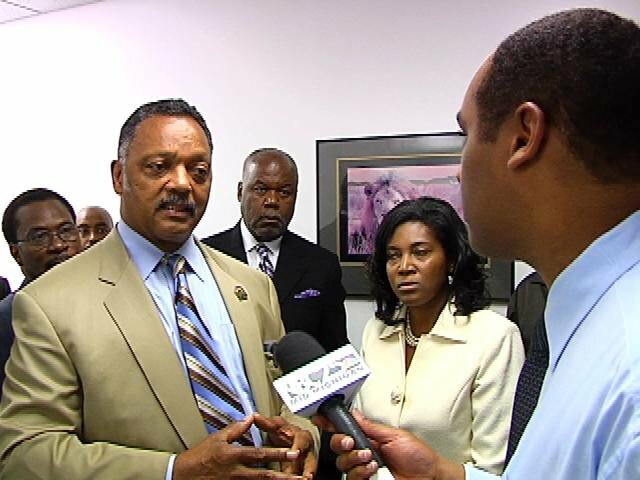 Jesse Jackson and Dave Kinchen in a 2010 interview. 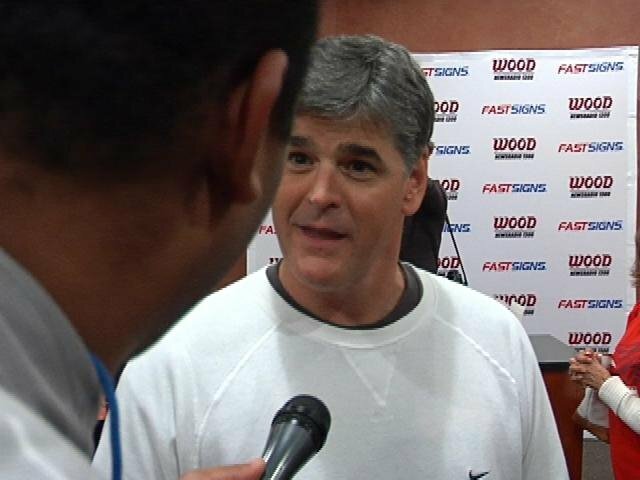 An interview with national radio and TV host Sean Hannity. 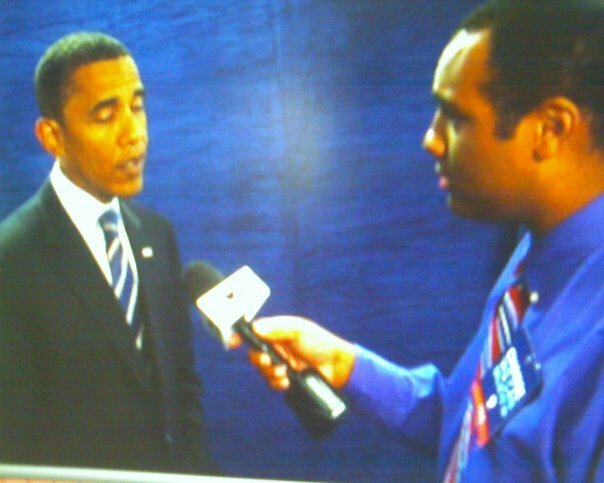 An interview with future President Barack Obama during a 2008 campaign stop. 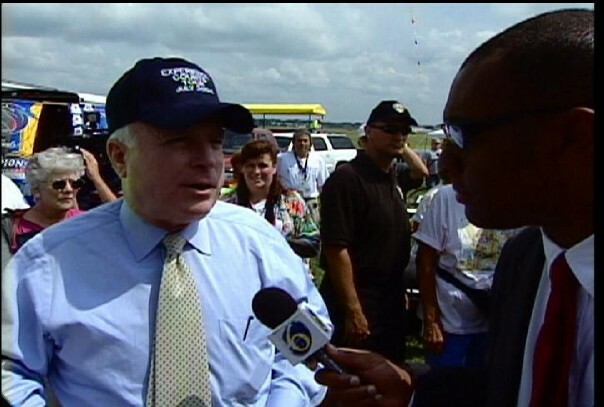 Interview with 2008 Republican Presidential Nominee Sen. John McCain. 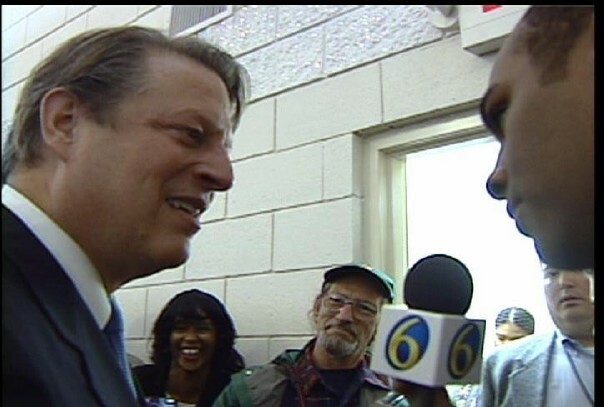 Interview with former Vice President Al Gore. 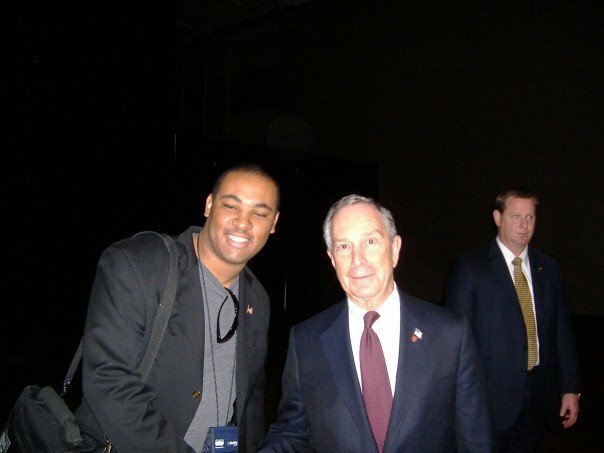 Dave Kinchen with New York City Mayor and billionaire Michael Bloomberg. 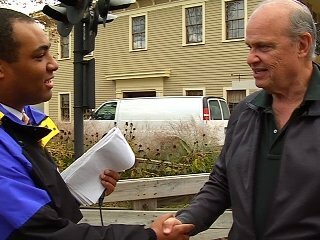 Meeting with former Tennessee Sen. and actor Fred Thompson after an interview. 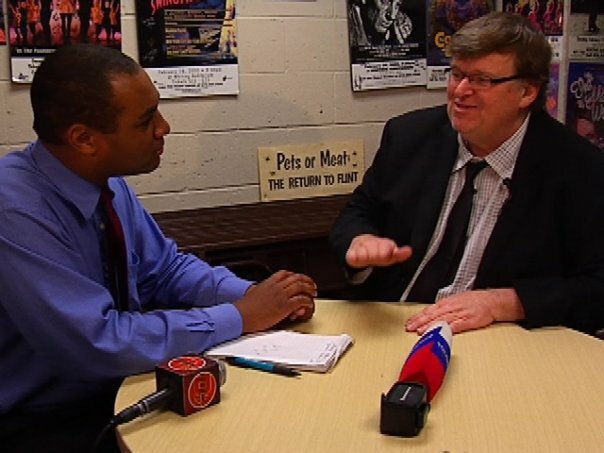 Dave Kinchen interviewing documentary maker Michael Moore. An interview with NBC News’ Andrea Mitchell in 2009. An interview with famed author and Detroit Free Press writer Mitch Albom. 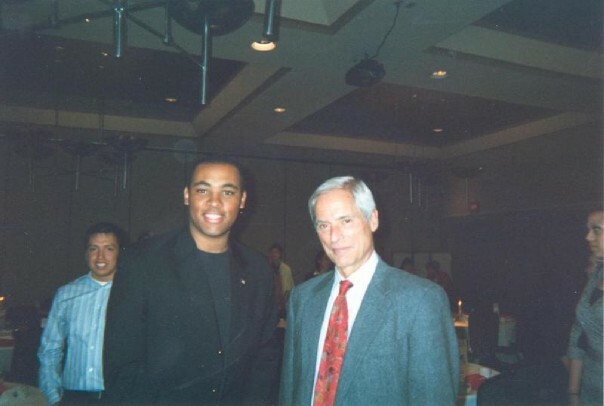 Meeting with CBS News’ Bob Simon. 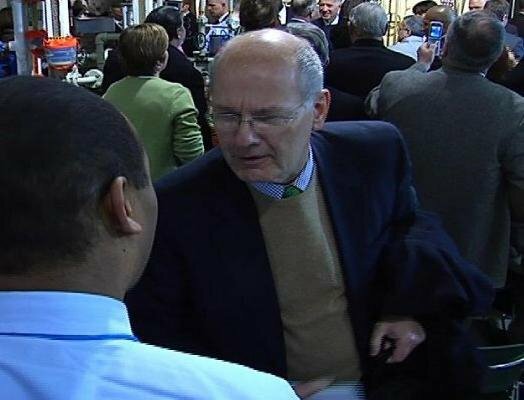 A meeting with former CBS News anchor, (now current NBC News reporter) Harry Smith. 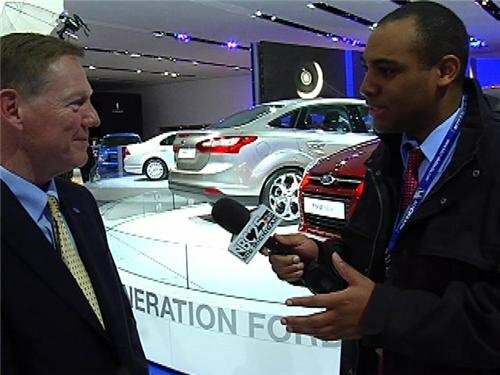 Ford President/CEO Alan Mulally and Dave Kinchen. Dave Kinchen playing guitar with rock legend Ted Nugent.